Stunning and Magnificent, the Kiyam Set offers the right balance of black pearls and white gold to set the perfect tone to any casual, business or formal attire. 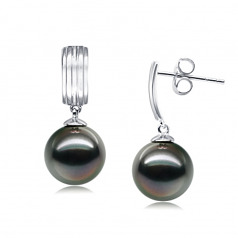 The Black Tahitian Pearl and 14K White Gold Earring Set is one that sets itself apart from all others. 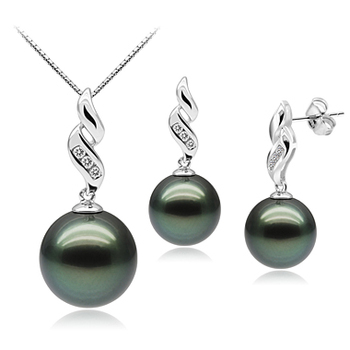 With the gentle and natural combination of purples, blues and greens, the Tahitian pearls are a glorious gift that offers a unique and amazing set of characteristics that change with each turn of the pearl. 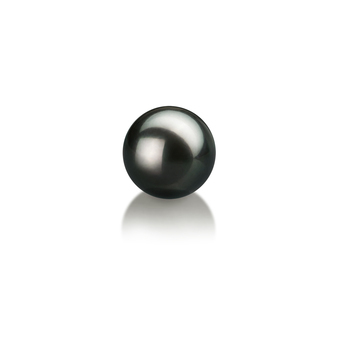 The 9-10mm Black Pearl is a fantastic size to hang beneath the lobe, the dazzling array of sparkling effects of the pearl’s perfect Nacre and Luster have been played well off its surface. These rays of beautiful colors have combined and reflected off the 14K White Gold of the Earring tops. 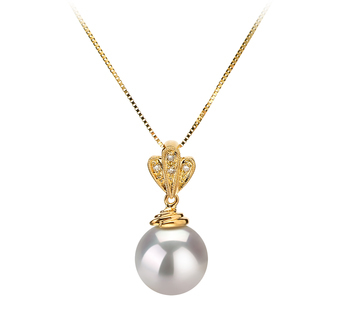 The Elegant ribbed design draws in the shimmering effects and showcases the pearl in its true and brilliant nature. 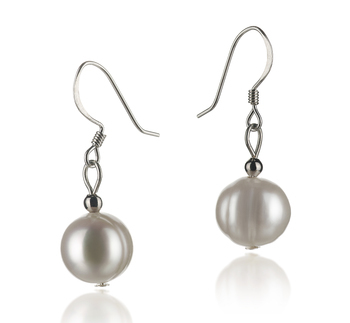 This Earring set is one that can fit every mood, style and occasion. 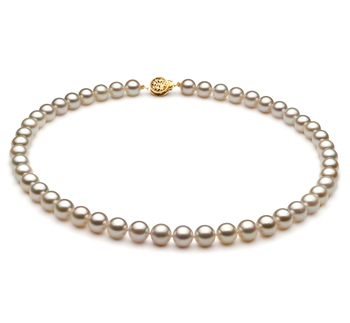 With the variety of surface colors, it will easily blend in and take on a world of its own. 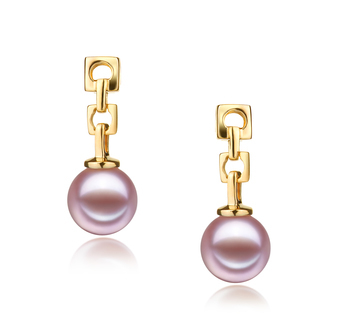 Show only for "Kiyam Earring Set"